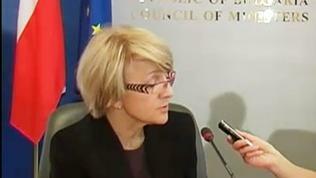 “The fact that the Euro Pact has this + and is also giving the opportunity for those member states of the European Union that do not belong to the eurozone, that they can also opt in, that means they can participate in this whole process is in my view extremely important”, MEP Danuta Hubner (EPP, Poland) told euinside. In an exclusive interview she added that it was also very important non-euro countries to do the same reforms as the euro area Member States if they wanted to adopt the single currency in the nearest future. “I think now we should do everything to avoid the division, the Europe of two speeds - we need one Europe of very high speed in the global context especially”, Ms Hubner said. 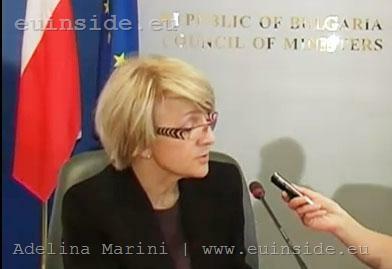 Regarding the political and media criticism in Bulgaria against the government’s decision to join the Euro Pact+, she explained that there was no negative attitude in Poland in terms of the Pact.